Join our Building Legacies client Anthony Odogwu of Future Space Technologies who will be hosting a Social Media celebration event in partnership with PwC on Wednesday 14 November. As well as a talk from Anthony and PwC, there will also be a panel discussion on the topic of ‘Social Media generation – Demystified‘ and plenty of opportunity to discuss social media and to network with like minded business owners. 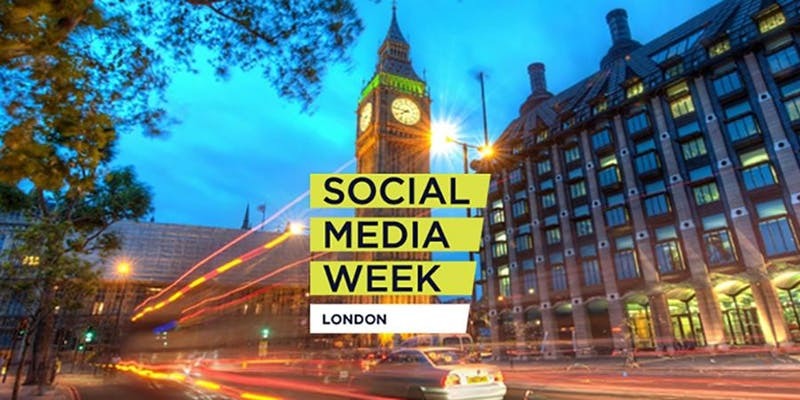 To view the full agenda and to book your FREE ticket for this fun evening of social media celebrations, visit the event page here.